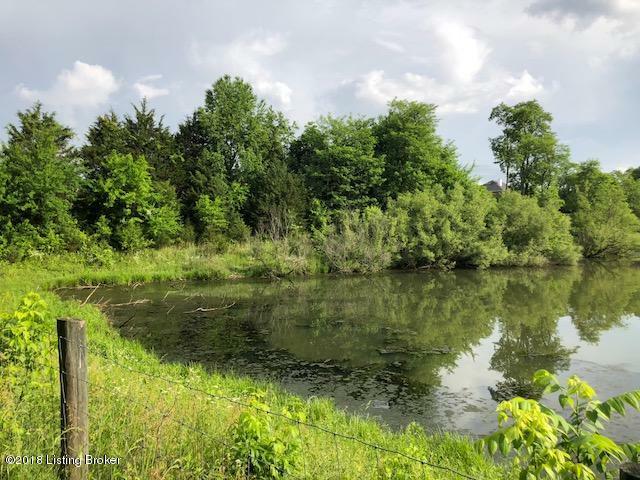 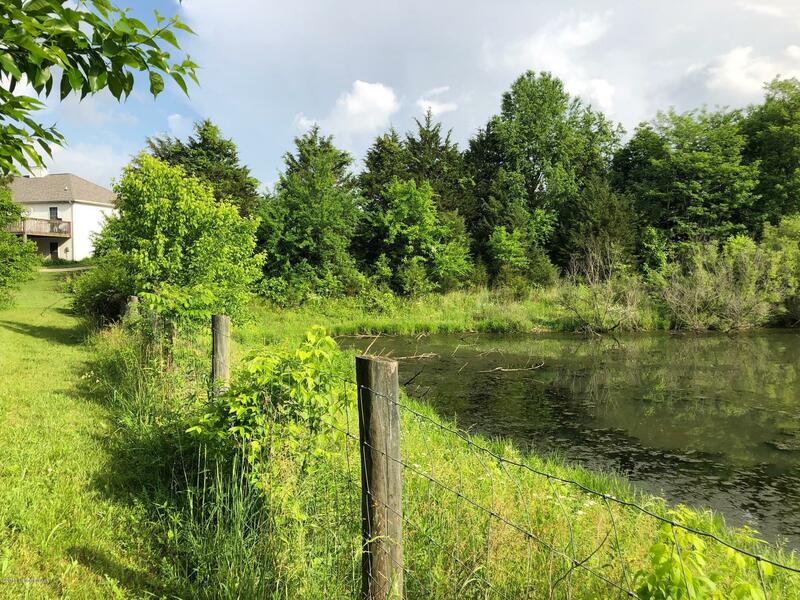 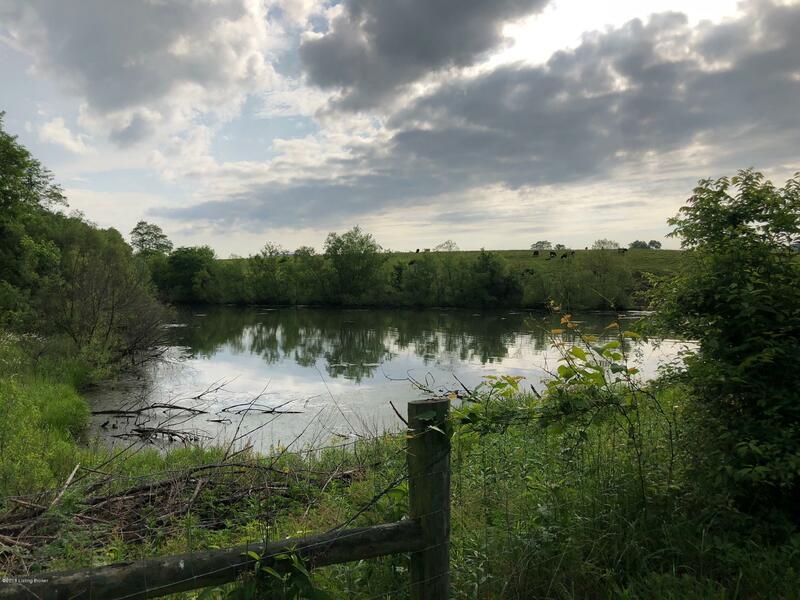 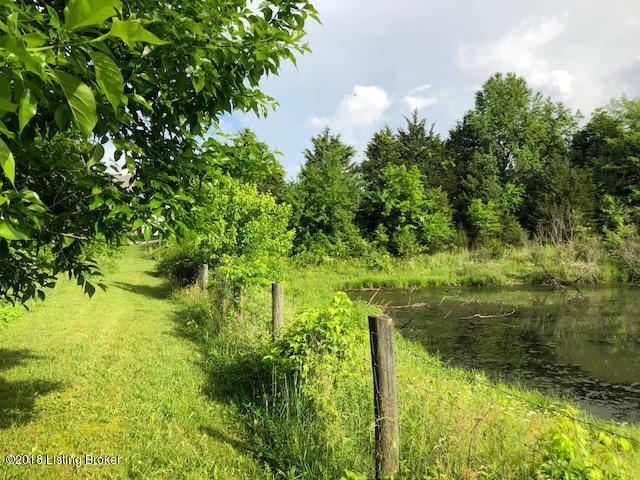 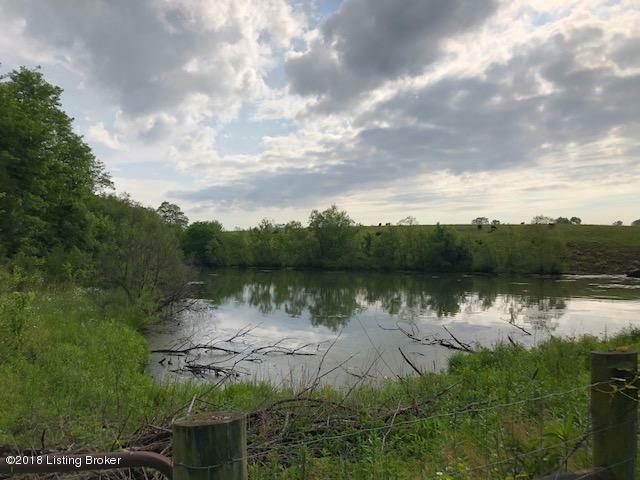 Great Walkout Lot with a large shared pond on the rear of the lot. 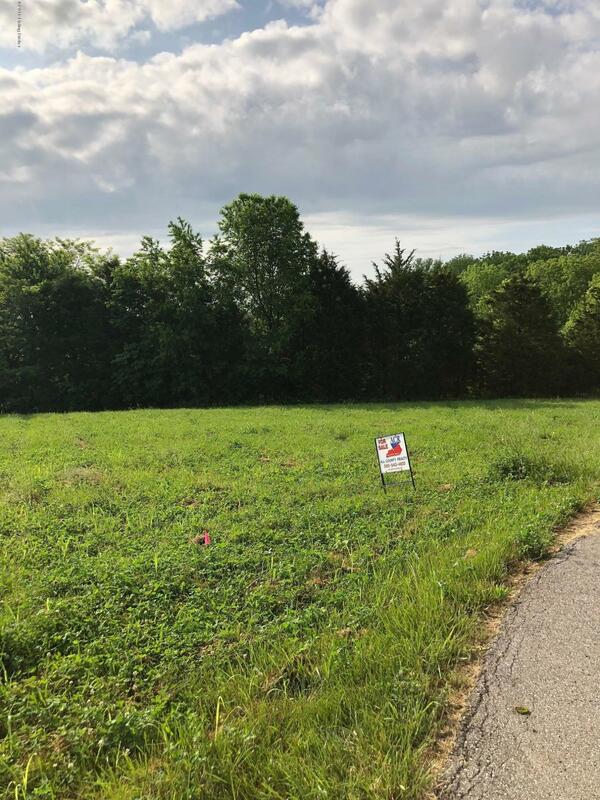 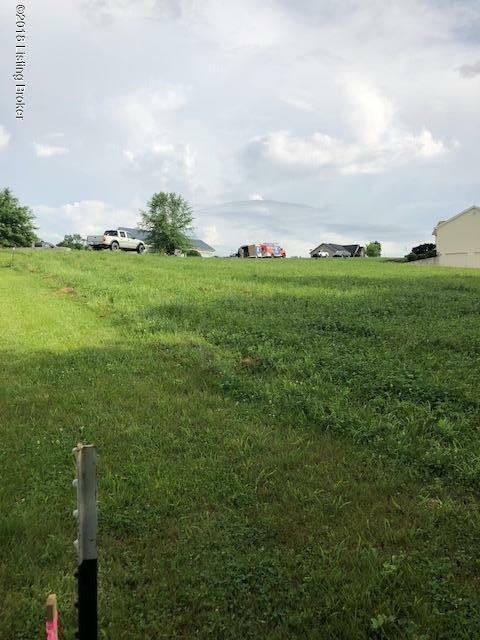 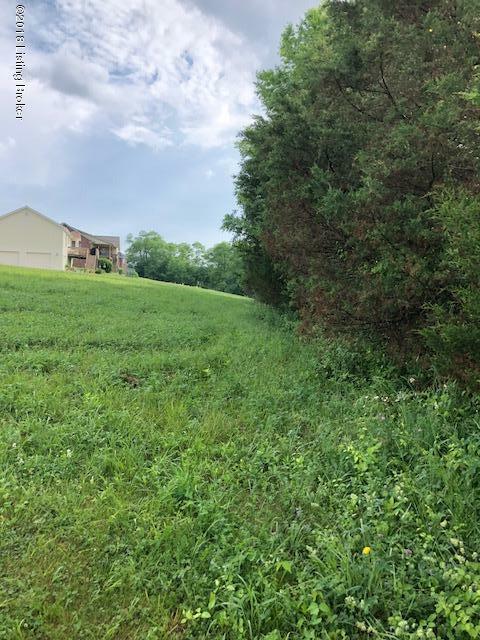 Lot is at end of Cul De Sac in Shawnee Springs in the Little Area of Spencer County near the Shelby Co Line. 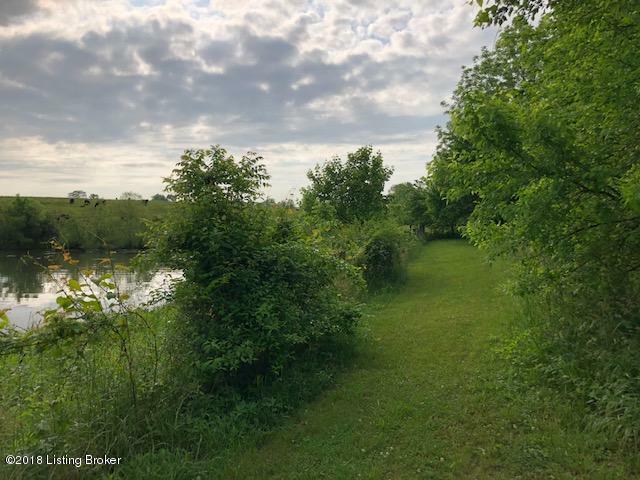 Lot passed perk test in 2007 would require updated perk test.